Tea is irrevocably entwined in the history of Great Britain and whether it makes you think of the great days of the East India Tea Company or stately homes with the locked lead lined tea caddy made of mahogany it has been our refreshment of choice for hundreds of years. 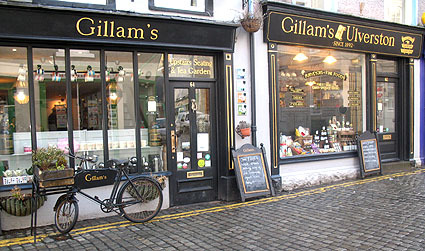 The Gillam family has been trading tea and coffee since 1892 in the historic market town of Ulverston in the South Lakes. 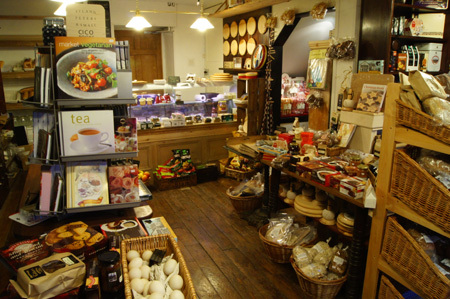 The old Gillam’s shop now houses the offices of the local paper and under the auspices of family descendant Doug Gillam, Gillam’s tea room opened in 2006 serving the finest organic ingredients with a tempting selection of cakes and tea room fayre. 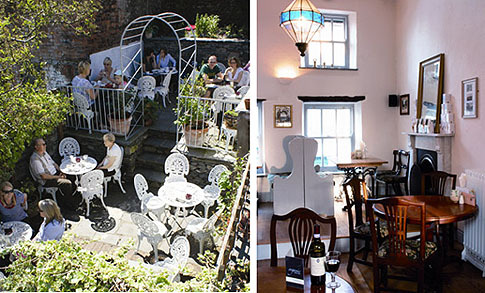 The tea room has real olde world charm located within an 18th century building with a cosy log fire burning on chillier days. Classical music and the aroma’s from the kitchen add to the ambience. The exposed beams are reputed to be salvaged timbers from sailing ships back in the days when Ulverston was a significant trading port mainly for the iron ore trade. Ulverston still boasts the shortest,widest and deepest canal in the country. To the rear of the tea room is an enclosed patio garden which is a real delight in summer. As well as the tea room delights you can also purchase from an extensive range of single loose leaf teas from the best organic and biodynamic estates. 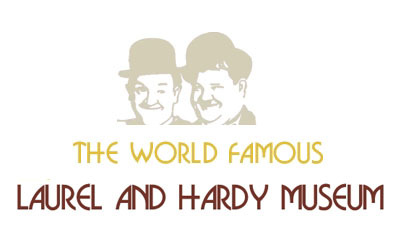 The menu is all organic and vegetarian and there are specials every day to add to the range of dishes which include mouth watering sandwiches and of course an excellent selection of homemade cakes which include Cumberland fruit teabread, fruit scones and other delicacies. All the food here is made in the traditional way so there are no microwaves or chip pans to be seen. There is a childrens menu and Gillam’s is licenced to serve alcohol so you can have a glass of wine, a beer or a cider to accompany your meal which is a particularly appealing idea if you are in the garden basking in the sunshine!. The teas served here include specialities such as Darjeeling First Flush, Oolong, Green Tea and own blends such as St Clements Green Tea. Gillam’s have recently taken over premises adjacent to the tea room and are in the process of combining the cafe with a speciality food shop next door. 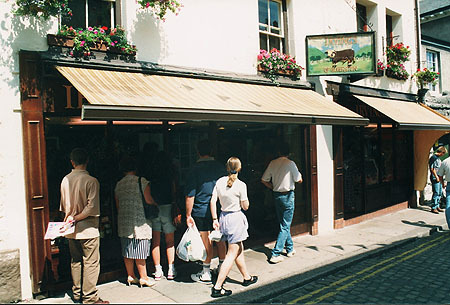 Gillams has now extended next door with the opening of a speciality grocers shop.